THEY are ‘The Sharks’ on Ten’s new reality show Shark Tank — and here they reveal their secrets to running a successful business. So just who are these entrepreneurs and what have they done to be worthy of the label ‘Shark’? 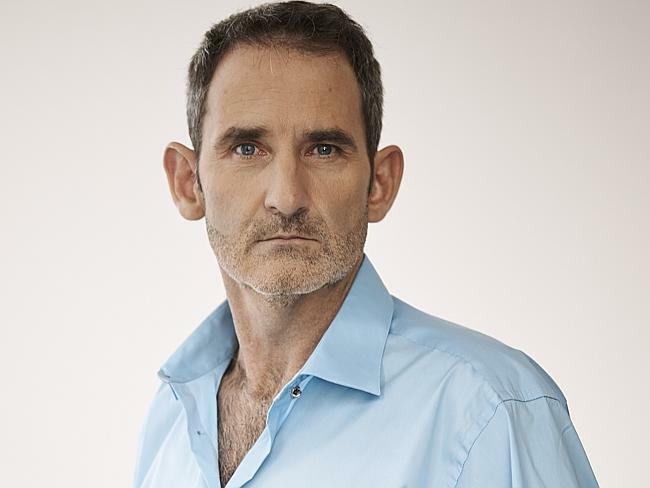 Tech entrepreneur … Steve Baxter from Shark Tank. Do business you are proud of. On Shark Tank. It is a great business with an awesome entrepreneur. I’d love to tell you more but you’ll need to watch! Buying accounting software for my first business, learning how to use it and understand it. If you don’t know your numbers then you’re in big trouble. To ignore the “experts” who told me my first business would fail. Sometimes you have to go with your gut, and believe you can do it. The $11,000 I needed to start my first business from the bedroom of a rented house, whilst I was still a full-time soldier. I had to convince my wife to let me spend the home loan deposit we’d spent years saving for. My family. I have a wonderful wife and a gorgeous daughter. Business wise in terms of sheer monetary return PIPE Networks, but for actual sheer pride it is Indoor Sky Dive Australia. To take two honest, hard working blokes, back them, help them list on the Australian Stock Exchange and see them succeed is beyond compare. Never spend a dollar to save 50 cents. Exiting my first business too early when I sold to Malcolm Turnbull’s OzEmail. I could have held out for longer and a better valuation. Luckily it didn’t work out too bad for me in the end. I straw polled them and the top three were: candid, driven and passionate. 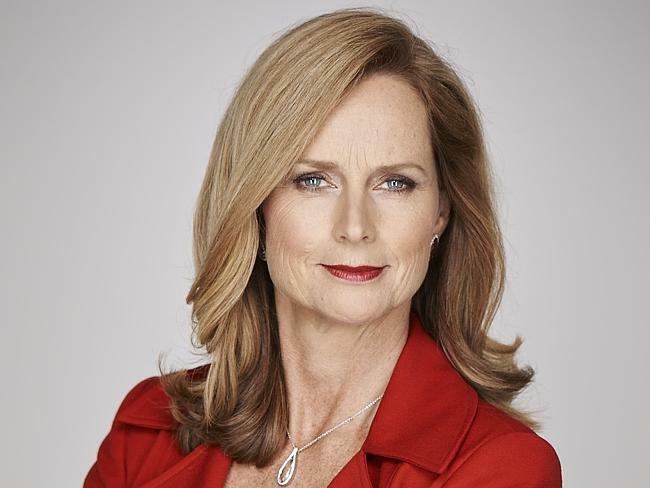 No mucking around … Naomi Simson from Shark Tank. “If it is meant to be, it is up to me.” No excuses, just get on with it. Not necessarily financially rewarding. Deals come and go and with each one you learn something. With each deal you always meet new people and discover new things. The distribution deals I’ve done over the years at RedBalloon have been worthwhile on all fronts. More than a decade ago when I splashed out on the first of my many red outfits. Red has since become my signature look. When my enthusiasm and passion swamped those around me. Sometimes you can have the best intentions, but entrepreneurial enthusiasm can be exhausting for those around you. But if that didn’t happen, I might not have appointed a fantastic HR leader – she comically refers to herself as the “detail in my devil”. If I had been doing an okay job, I would not have realised how important this role was in the growth of RedBalloon. Crazy is not something I really do. If I’m pitching, then I make sure I’m prepared at the right place, with the right message. I research who is in the room and what is likely to appeal to them. I’m not one for wasting people’s time and I respect those who don’t waste mine. Now the biggest pitch is a different question. The legacy that I leave to those who have been inspired to follow their dreams and live what they love because they’ve seen what I do. I want people to look at me and think, “If she can do it, so can I”. I’m also extremely proud 2.5 million people have enjoyed a RedBalloon experience. Don’t rush to the urgent for the sake of the important. Too often we let our inbox rule us – we work on what other people want us to work on, rather than setting our own agenda and deciding what’s most important and focusing on that instead. I’m a big believer in setting the purpose for my day, every day. Investing in a friend’s business (and even worse, lending friends money). I don’t know why I thought it would be a good idea, everyone knows friends and money don’t mix. Make powerful choices so you can live what you love. 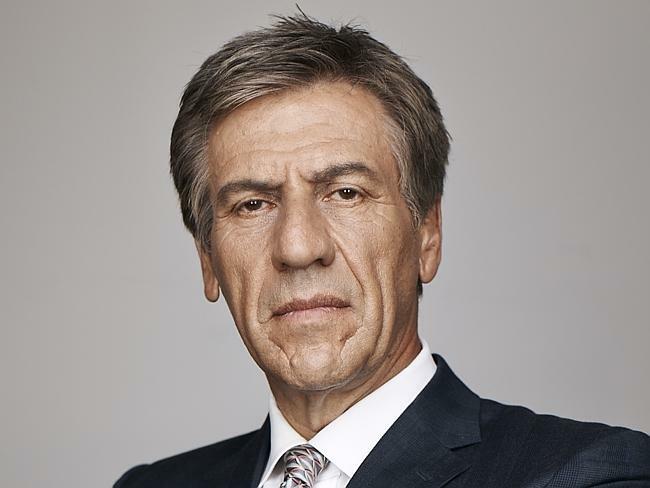 Insider tips … from John McGrath who appears on Shark Tank. Innovation always seems impossible until it’s done. Investing in Realestate.com.au when it first started. On a ticket to my first real estate sales seminar with Tom Hopkins in 1984. Starting my own business despite being undercapitalised and inexperienced. The listing of Australia’s most expensive house when I’d never sold a house above $1 million prior. I got the listing and sold the home for $11.25 million which was a record price at the time. Assembling the most talented team of real estate people in the business and giving back to the communities we serve. It’s not how good you are, it’s how good do you want to be. There are too many to mention but most of my bad decisions were made out of fear. You never make good business decisions like that. Think big and aim to be world best. Customer-oriented … Andrew Banks from Shark Tank. Listen to the customer, exceed their expectations, be a premium brand. And do it now! 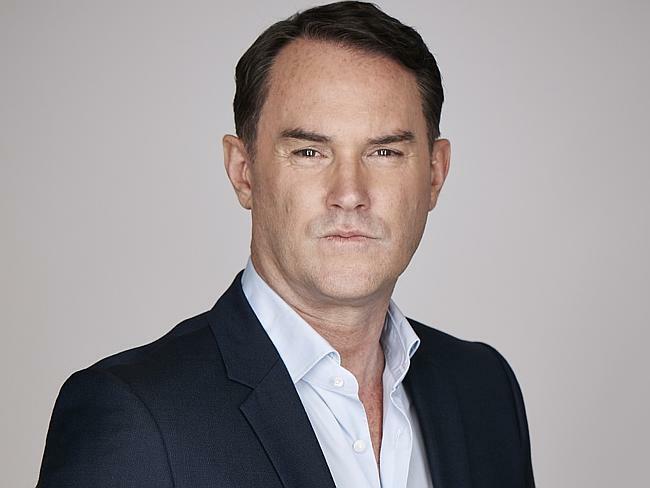 After just three years in business I sold Morgan & Banks in 1998 for more than $40 million and then bought it back two years later for $2.5 million when the UK buyer went bust. Then we went public again in 1994 and grew it to an $800+ million revenue business. Coming to Australia as a “Ten Pound Pom”. I spent the rest on clothes, food and first expenses till I got a job three days after arriving. I never looked back. I love this country! Always selling ‘too early’. You never go broke taking a profit. I tend to sell early not late, rather than wait for the “high” and get caught when values tank. Fifty percent of a business for $2 and it was on Shark Tank. People will have to watch to find out what the business was – and if it ever makes money. Finding out early in my career what I’m passionate about and then doing it over and over again until I got better and better at it so that buyers said “Yes”… most of the time. Always choose high growth sectors where you can scale a business. Expanding into Asia in 1998, just before the Asian Currency Crisis. Back your judgment and take a risk! 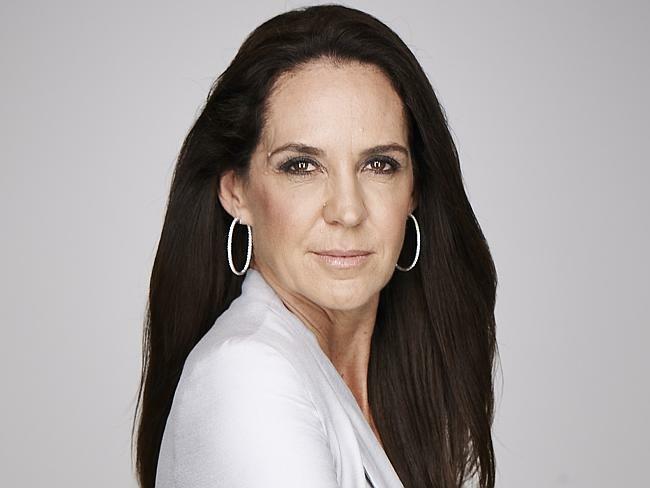 Embracing life’s opportunities … Janine Allis from Shark Tank. Love life. This then leads into everything I do – only do business with people that I like and respect; continue to create products that make being healthy easy and simply enjoy life and business to the fullest. Our international expansion of Boost in 2005 was very financially rewarding. We did many international deals that year but three rate as the best we have ever done at Boost. But truly, the best deals you do are always when there is a win-win for both parties where everyone benefits financially over the years. My first yoga class term fees which opened up the journey that I have taken with yoga, and the transformation that yoga can bring to your mind and body. We have a senior member of our team who didn’t make a good first impression. We hired this person and then thought we’d made a huge mistake. We could have let them go but we didn’t and they have since turned out to be one of our most loyal and valued employees. I did a pitch for a business on Shark Tank that is really out there. When you see it on the show you’ll know what I mean. It’ll be very interesting to see how it performs. Picking the right partner and marring him. The quickest way to lose half your business is divorce. Choosing the wrong partner can leave you with a lifetime of financial and emotional grief. I was very lucky to meet and marry my husband. People are your biggest asset … and liability. Make sure you surround yourself with dynamic, like-minded people who can help your business grow. To go into publishing. We learnt really quickly this was not the right business for us. I hope it would be honest, fair and inspiring. Dream big. Think of the biggest goal you can achieve, double it, and then go for it. I guarantee you will surprise yourself. Great show and good on you all. What a true saying “Try. Don’t die wondering”. 6 months ago I bit the bullet and started a company in something I have a passion in. Tea!! Medicinal Tea! It’s tough starting a business, trying to work on the business whilst still making a living. I now work three days a week in my old job and 4 fays a week on my tea business. It’s tough, but as long as there is hope, there is a dream, therefore leading to passion.